The election was held in the 10 local government areas that make up the district. The Independent National Electoral Commission on Sunday declared Ademola Adeleke of the Peoples Democratic Party as the winner of the Osun West Senatorial District by-election. The election was held in the 10 local government areas that makes up the district. Announcing the result in Iwo, the Osun West Senatorial District headquarters, Baritor Kpagih, the INEC Residential Electoral Commissioner for the bye-election, said Adeleke won in nine out of the 10 local government areas where the election was held. 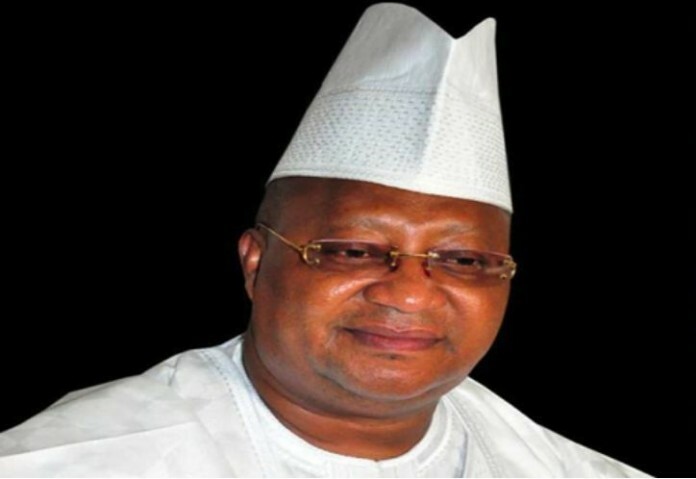 Kpagih consequently returned Adeleke as senator to complete the tenure of the late Adeleke, who died on April 23. Adeleke would represent the senatorial district till 2019 when another election would be conducted. Although 12 political parties contested in the bye-election, the two major contenders were the PDP and the APC.